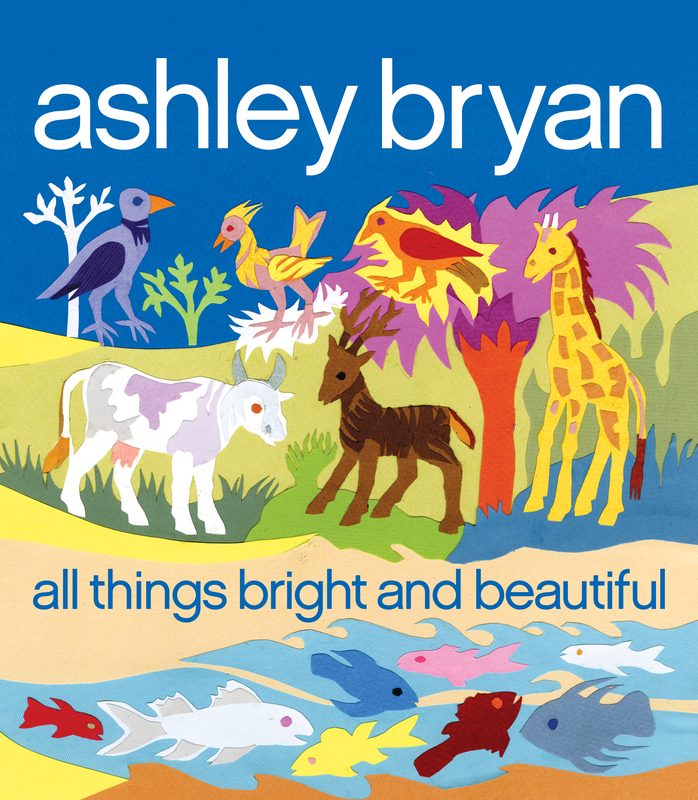 All things bright and beautiful; all creatures great and small; all things wise and wonderful, the incredible Ashley Bryan illustrates them all! Cecil Frances Humphreys Alexander (1818-1895) was an Irish hymn writer and poetess. Born in Dublin, Ireland in the 1800’s, she first began writing verse when she was a little girl. Mrs. Alexander would eventually write over 400 hymns and many poems. The welfare of children was deeply important to her. She donated the proceeds from her book Hymns for Little Children from which All Things Bright and Beautiful comes, to help build and maintain a school for children who were deaf or mute. In addition to All Things Bright and Beautiful Mrs. Alexander’s hymn There is a Green Hill Far Away and the Christmas carol Once in Royal David’s City are sung and celebrated all around the world.